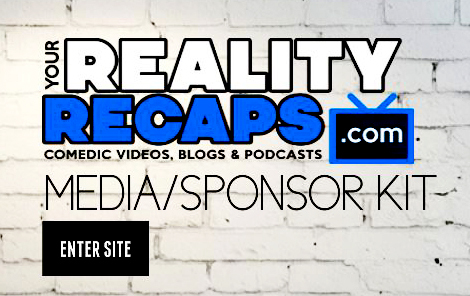 You are at:Home»RECAPS»BRAVO TV WEEKLY RECAPS»RHOA, RHOBH & Pump Rules»Bravo Comedic Recap EP 8: Live From NYC To Talk RHOA, RHOBH & Vanderpump Rules! Bravo Comedic Recap EP 8: Live From NYC To Talk RHOA, RHOBH & Vanderpump Rules! Hello Bravo Fans! We are back LIVE after our holiday break to talk all about what we missed from our favorite Bravo shows! This recap is all over the place and full of surprises! It’s not our normal format, but we will resume normalcy next week! Of course we will be talking all about The Real Housewives of Atlanta, Beverly Hills and Vanderpump Rules too! We will fill you in on everything you missed, plus bring you our take on things, the latest Bravo gossip and let you know what’s being said on the Bravo blogs and Watch What Happens Live. This show is live every Tuesday at 3:10PM EST on our live shows page. So come join in on the fun every week live to ask questions during the show and hang out with other fans. Make sure you subscribe so you don’t miss anything! Previous ArticleBravo Comedic Recap EP 6-7: Amanda Zuckerman Talks RHOA, RHOBH & Vanderpump Rules! Next Article Bravo Comedic Recap EP 9: Taylors Back! RHOA, RHOBH & Vanderpump Rules!